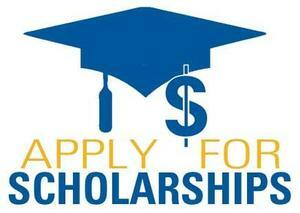 The CIF State office offers several awards and scholarships throughout the school year. Please visit www.cifstate.org for applications and more information on CIF Awards and Scholarships. Advanced planning by all involved will help reduce potential conflicts later in the year.